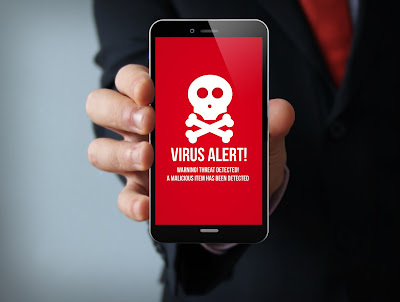 Virus Detected Using Kaspersky In Coolpad Note 3 While Installing App. All coolpad users will know that there is notification coming these days to install some 3rd party app which is recommending by coolpad mobile. News009 user got using coolpad note 3 when he clicks on notification, App is automatically installing in background and suddenly kaspersky mobile security app got detected and stopped entering mobile. This is shown as high danger virus which is likely named with "generic". App or game which is installed that time was named with "prince". All mobile users are advised to use some top mobile antivirus like Kaspersky, Avast.